That’s a lovely post Gerrie. Thanks Lyn, Canberra is lovely during the month of March and how lucky we are! The balloons are such a beautiful sight. Happy birthday Canberra. Yes, the balloons appeal to everyone! Thank you for birthday wishes for Canberra. 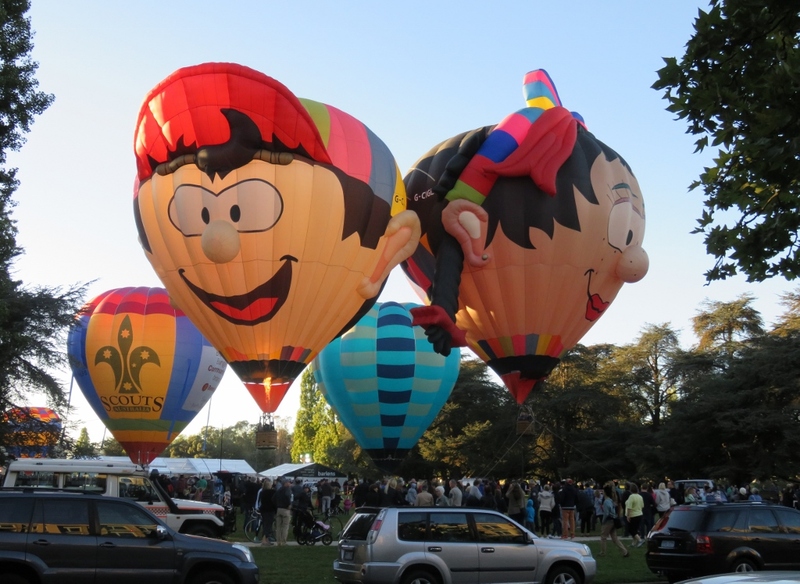 What a wonderful day of celebration especially those great hot air balloons, andI think any gardener would smile at that pumpkin plant. You certainly do know how to send great birthday wishes. 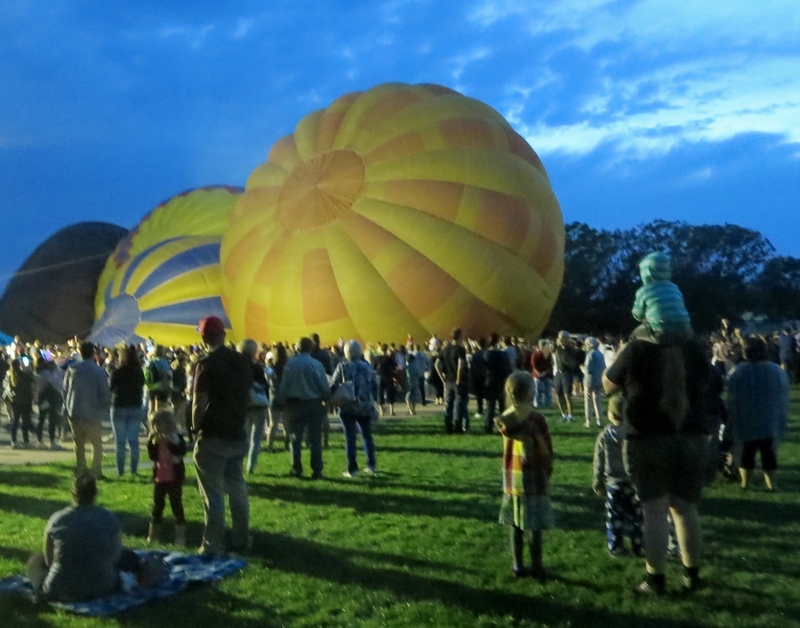 Thanks Judy, I was surprised at how enormous the hot air balloons were, especially has they were rising. Thanks Diane, and best wishes with your lovely garden projects, your May markets look grand too. Such a beautiful post, Gerrie. Happy birthday to your gorgeous and peaceful city. I’m sure you’re so right about most people just wanting to live their lives in peace. Is it really so much to ask, and just what gives the very small minority the right to shatter that peace and wreak havoc and destruction? I’m so heart-sore for those people who live in war-torn places and I’m especially thinking of the dreadful Brussels attacks today. Yes, I could not agree more Sylvia, and all the children who are in these regions must be so traumatised, surely for life. Thanks for the comment. That looks like a fun celebration. Yes, I also think often of how lucky we are not to be fleeing for our lives or living under the threat of war. Thanks Jason, yes I agree, just by the sheer luck of where we were born we have avoided it. I can’t imagine the trauma of having no home and no community. 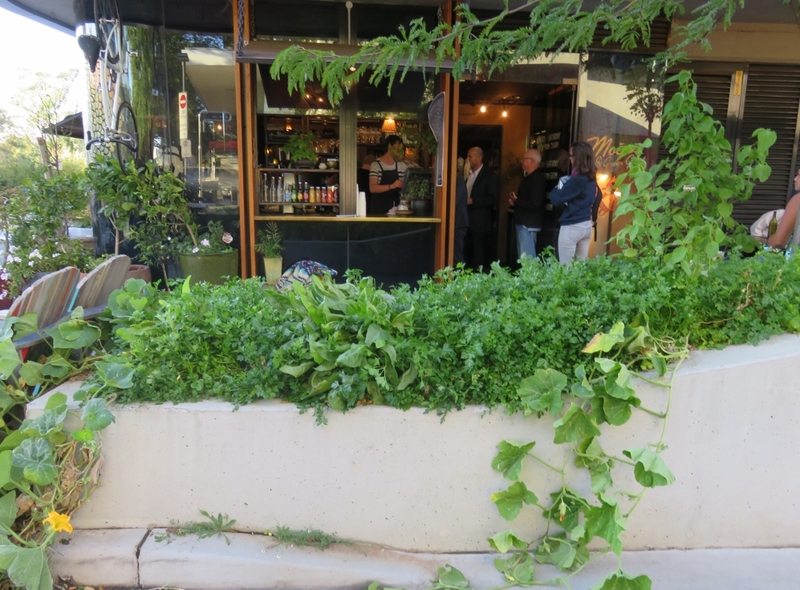 Thanks Dina, and yes, Canberra owes much to the original architects from Chicago, who planned a garden city….. now is called the bush capital! 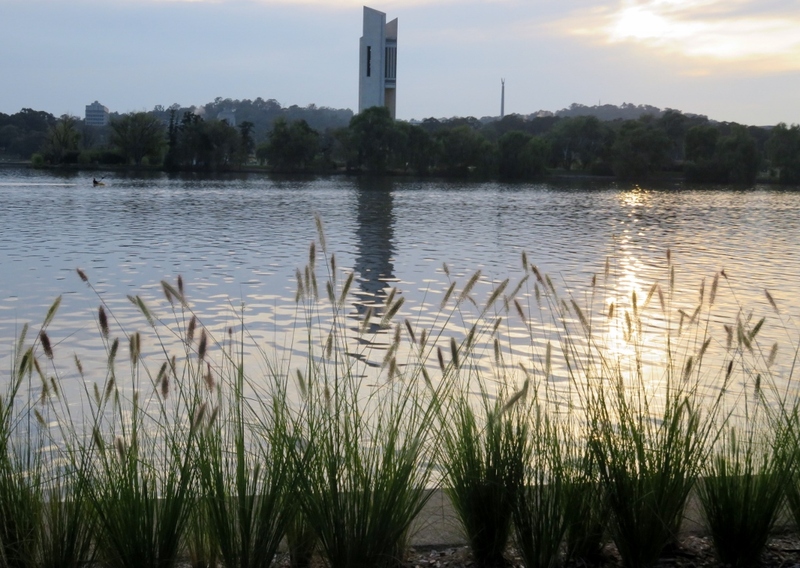 Happy BIrthday, Canberra! 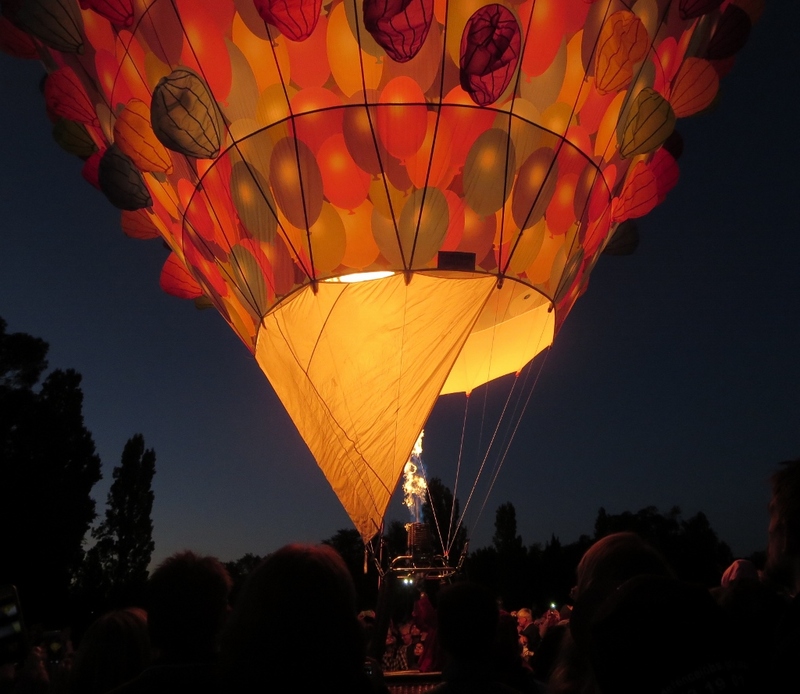 What a lovely city and the balloons are a perfect way to celebrate. I didn’t realise it was such a young city. We are both very lucky to live where we do. Happy Birthday Canberra. Thanks Jessica, yes we are lucky…just wish we could channel some of your rain our way! Beautiful images. I always wanted to photograph balloons, but never had the chance. So colorful, especially your first image. Thanks Donna, yes the balloons were most impressive! Thanks Sarah, yes, it was much more exciting than I was expecting, the balloons are so huge! 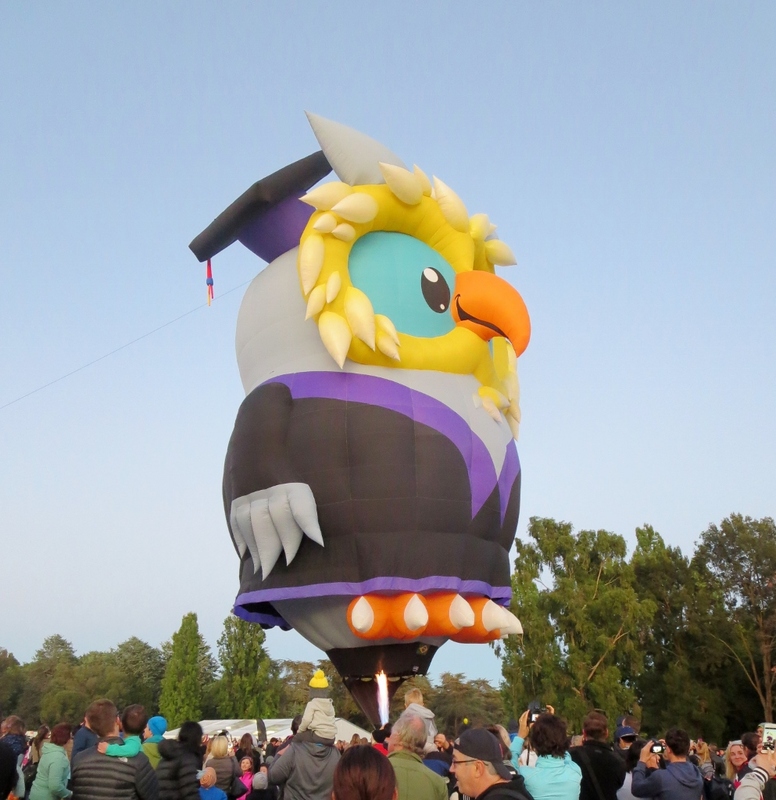 What a great way for Canberra to celebrate. What a colourful scene. 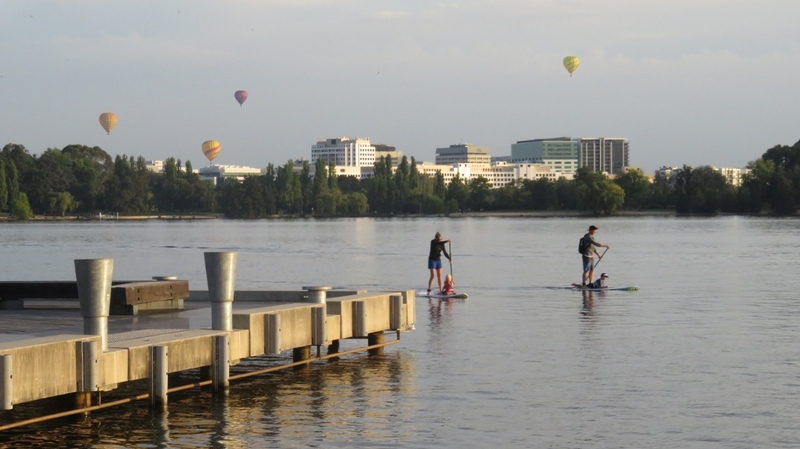 I was interested to see the 2 paddle boarders setting off across Lake Burley Griffin. I enlarged that photo and yes there are 2 children with them. Hope they can swim if they fall off!!! You are the only person to notice that there are two tiny children on the paddleboards…I think they have safety jackets, but pretty amazing.. they seem quite steady, but not something I would have done!